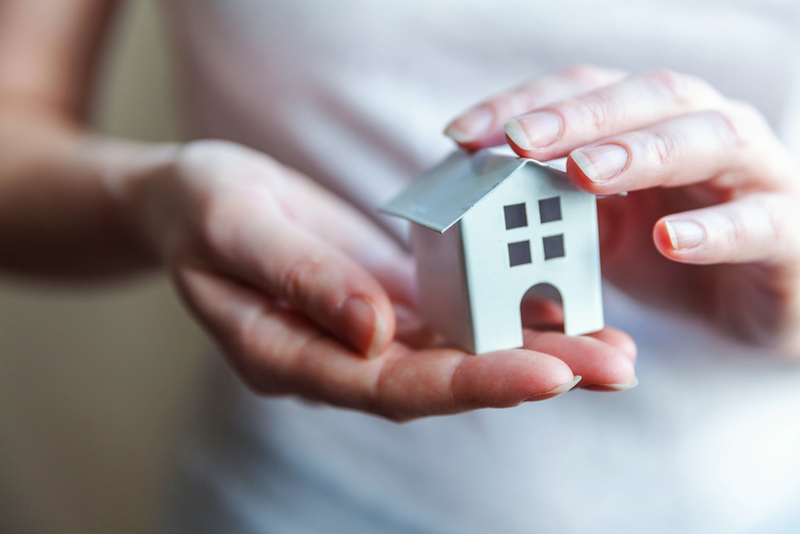 New research from Citizens Advice suggests that the average home insurance premium of loyal customers increases as each year with their provider passes. Both the Competition and Markets Authority (CMA) and the Financial Conduct Authority (FCA) have been conducting investigations into insurance company practices, specifically the way in which retained customers are charged more for their annual insurance premiums than new customers. Citizens Advice has used this research to conclude that home insurance companies make 100% of their profits from loyal customers, with new customers paying £172 a year on average, and loyal customers paying almost double that, with £325 a year on average. If you would like help switching to a new insurance policy, please get in touch. Our experienced advisers would be glad to help. Newer PostWhen Can You Claim Your State Pension?